Versailles is one of the most beautiful castles in the world, visited every year by millions of tourists remains among the most visited attractions in France. The Palace is now a French Historic Monument and a UNESCO World Heritage Site. en count with Mirrors, the jewel-like Opera theater, and royal apartments; for the more intimate royal residences, the Grand Trianon and Petit Trianon located within the park; the small rustic “hamlet” created for Marie Antoinette. Opening times: 9.00 am – 6.30 am, pm Last admission: 6.00 pm. Ticket office closes at 5.50 pm. All-inclusive ticket € 27 (the Palace with timed entry and audio guides, the temporary exhibitions, the Gardens, the Park, the Coach Gallery) that I recommend if you do not want to waste time in the queue to get inside. Without timed entry, it cost € 20. Access to the gardens is free of charge, except for Fountain Show and Musical Gardens (10 €). TIPS TIME !! If you have thought of buying the Paris pass you should know that only it includes the Palace and the Estate of Trianon, the gardens are not included. 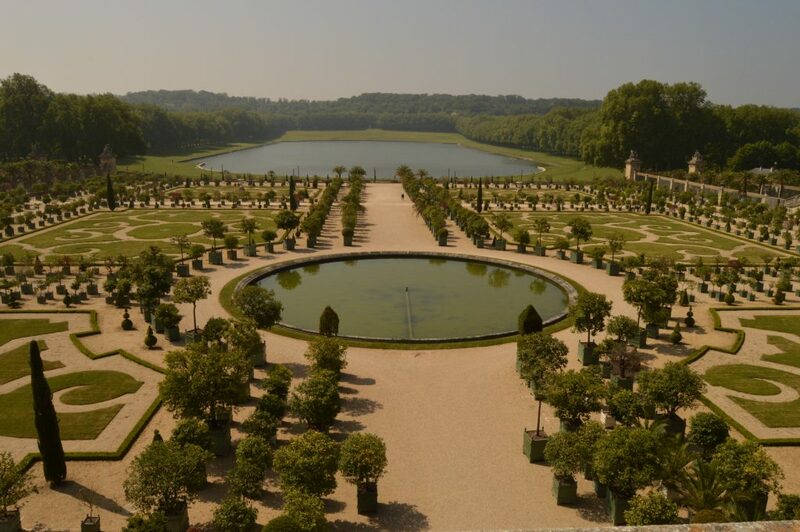 By RER C or SNCF train: RER line C arrives at Versailles Château – Rive Gauche train station, just 10 minutes’ walk to the Palace, every 15/20 min. SNCF trains from Gare Montparnasse arrive at Versailles Chantiers train station, which is 18 minutes on foot to the Palace, every 30 min. TIPS TIME !! If you bought the Paris pass or a T + card, the outward ticket is included in the price but be careful to return, because you will have to pay the difference in zone 4. To do this simply go to the information desk, the difference is € 1.90. Versailles Express offers transport to the Palace of Versailles from the Eiffel Tower in Paris from Tuesday to Sunday. Departure at 7.45am, return at 3.15pm or at 9.45am, return at 3.15pm or at 1.30am, return at 6pm. The RATP bus line 171 runs between Pont de Sevres (terminus of the Paris metro line 9) and the Palace of Versailles in 30 minutes without traffic. T + tickets can be used for this journey. Once you have visited the interior I suggest you immediately choose how to move inside the gardens/park, is very extensive and complicated to visit in a single day. If you do not want to visit the park on foot, I suggest you take a look at the various means of transport offered by the castle. First built by Louis XIII in 1624 and designed by the architect Philibert Le Roy, the building was enlarged into a royal palace by Louis XIV. The Palace has been stripped of its furnishings after the French Revolution, but many pieces have been returned. I advise you to visit it during the week if you can, the queues are less long, or buy the ticket at the scheduled time. If you bought the Paris pass you will have to queue. Access to the gardens is free of charge, except for the Fountain Show and Musical Gardens days 10 € (from April to October). 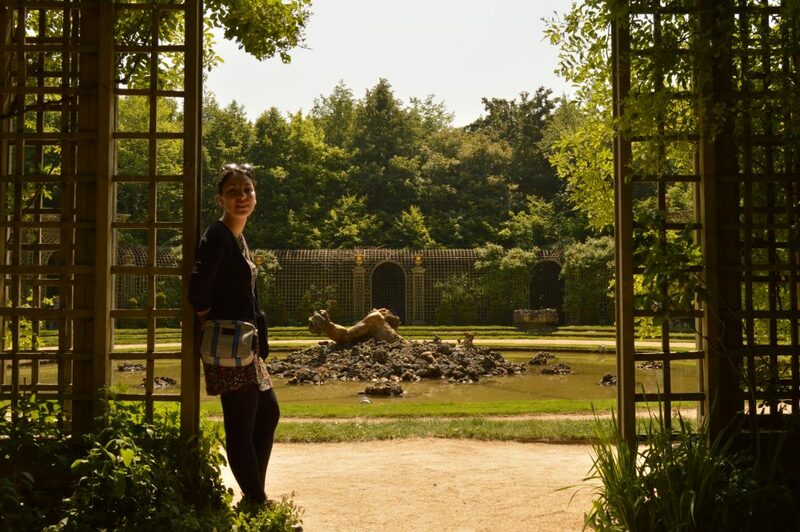 The gardens of Versailles are famous all over the world for its grandeur and beauty, they are equipped with bathrooms and bars for every need. 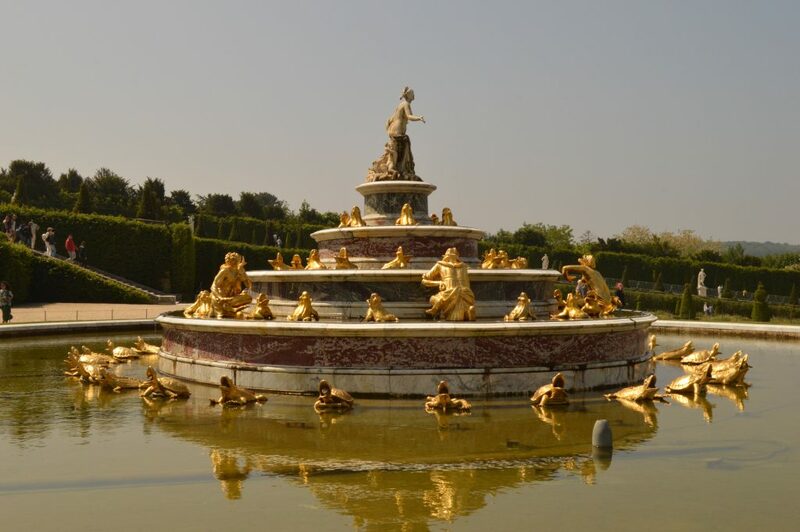 Do not miss Neptune Fountain located, located below the Parterre Nord. The Queen’s Grove, The Ballroom Grove, The Girandole Grove and the Orangerie, located at the foot of the Palace. If you go to Versailles I suggest you visit the Grand/Petit Trianon park and Marie Antoinette domain. 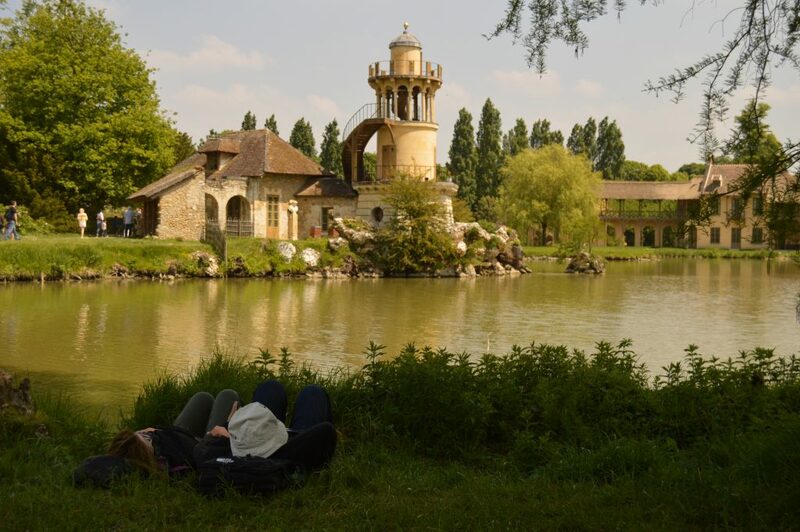 Getting to this park is very simple, it is 10min walking from the end of the gardens of Versailles if you do not want to walk you can use the internal train. 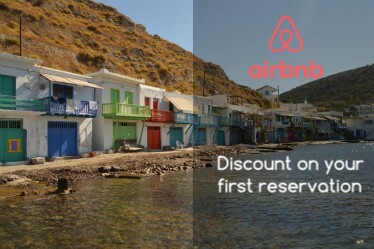 It cost 4.30 €/person to arrive even if I recommend you use it to return from the small Trianon to the feet of the castle. 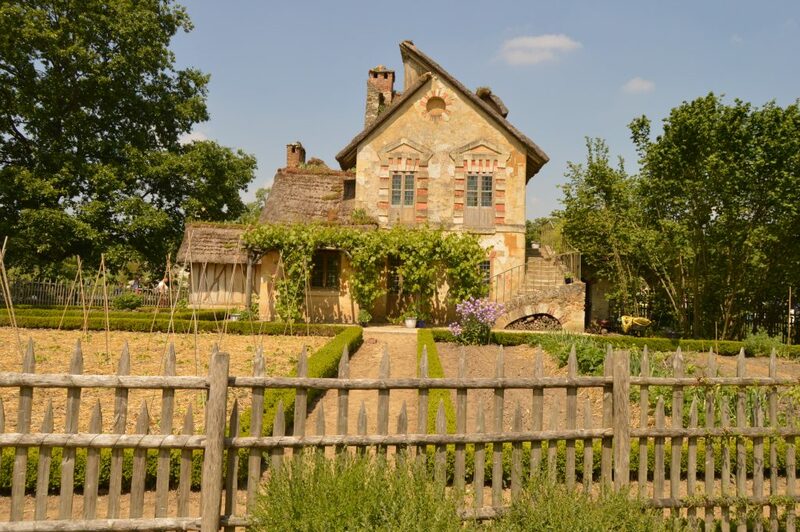 Once you’ve visited the two Trianons, take a trip to the Marie Antoinette domain and its little houses. Surrounded by little lakes and a big park where take a nap or doing a picnic. Ok travelers, even this trip is over. Now we return to Paris and its romantic views. Paris pass is convenient? Guess it!